The Department of Emergency Services consists of four divisions: Fire Services, Communications (60 Control), Emergency Management (OEM) and Emergency Medical Services (EMS). The Fire Services division is comprised of four units: fire training, fire inspection, special operations and fire prevention and protection. The division administers, coordinates and maintains the fire training program that is available to Westchester County’s 58 fire departments. 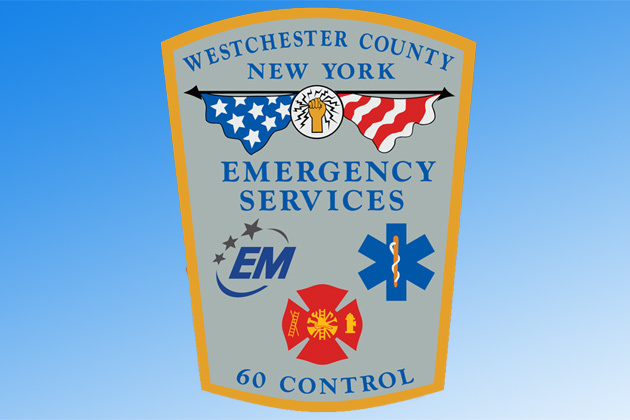 The Emergency Communications Center commonly referred to as "60 Control" provides primary dispatch services for 52 fire departments and 32 EMS agencies in Westchester. The center is staffed 24 hours, seven days a week to handle fire and EMS mutual-aid requests going in and out of the county. The OEM works with local, state and federal government to prepare Westchester for disasters. During a major emergency, OEM may activate the county's Emergency Operations Center, a state-of-the-art facility where the county, local municipalities, hospitals, utilities work together to keep the County safe. The EMS division collaborates with local, regional and state agencies to enhance the effectiveness of the county’s Emergency Medical Services system, by providing emergency preparedness training, mutual aid coordination and incident management assistance during large scale events.